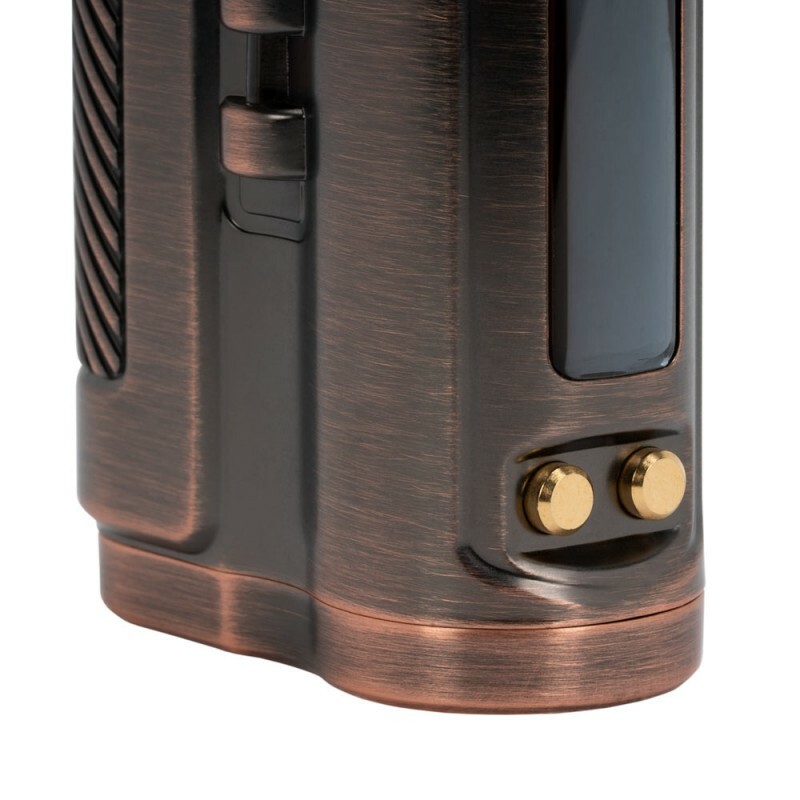 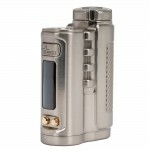 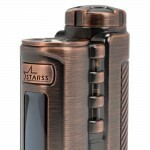 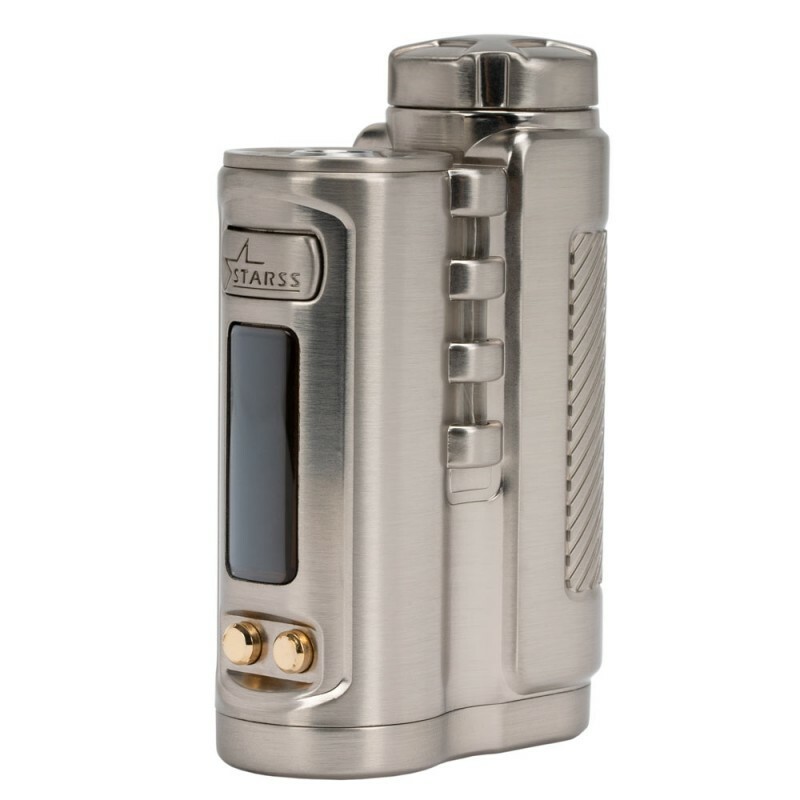 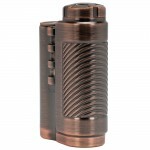 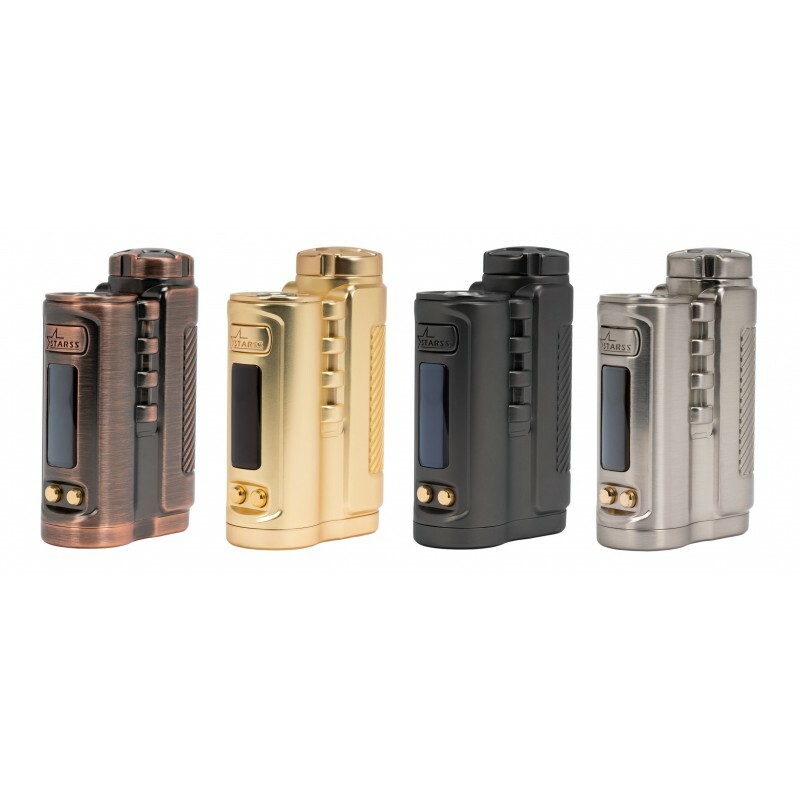 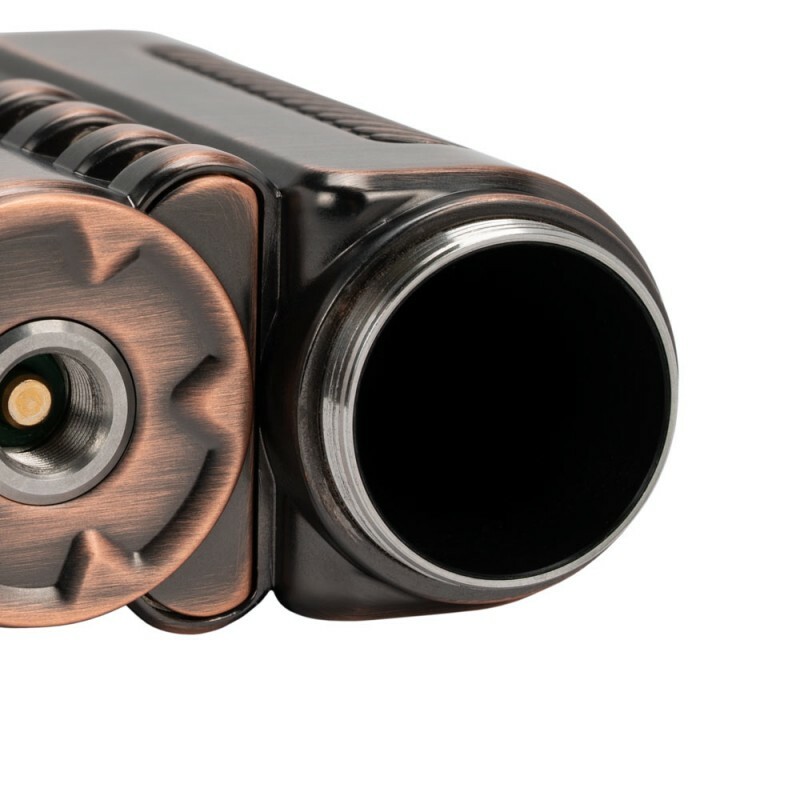 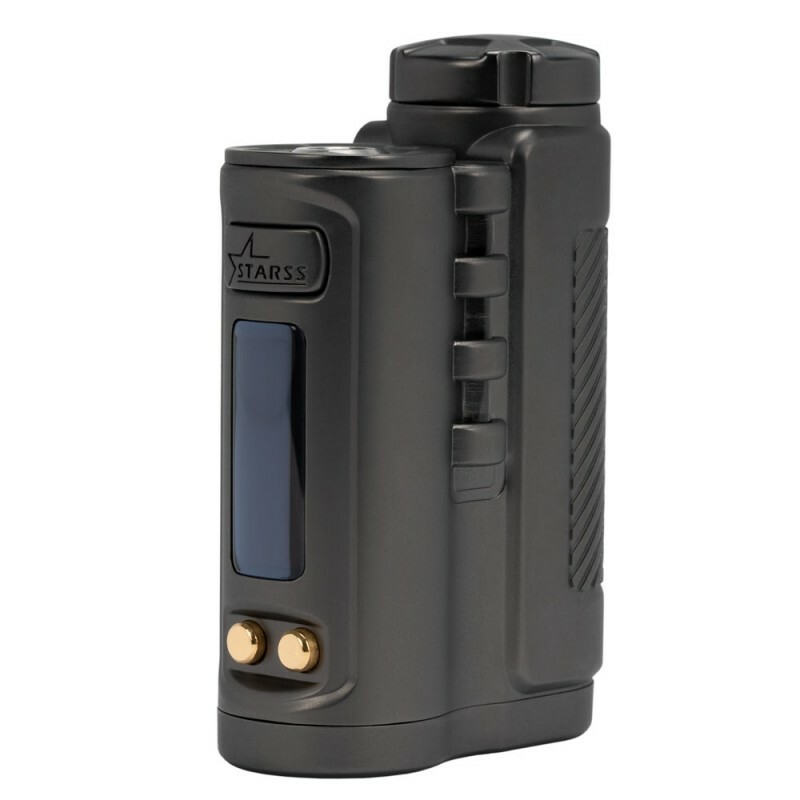 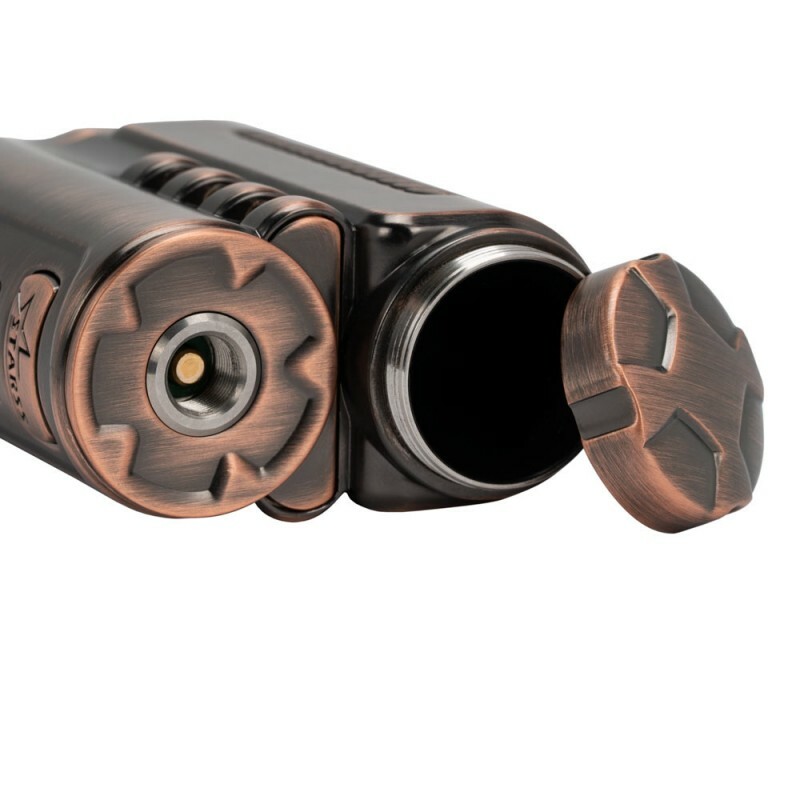 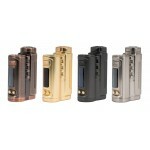 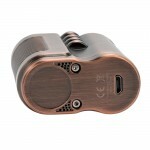 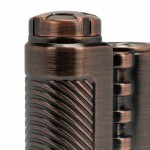 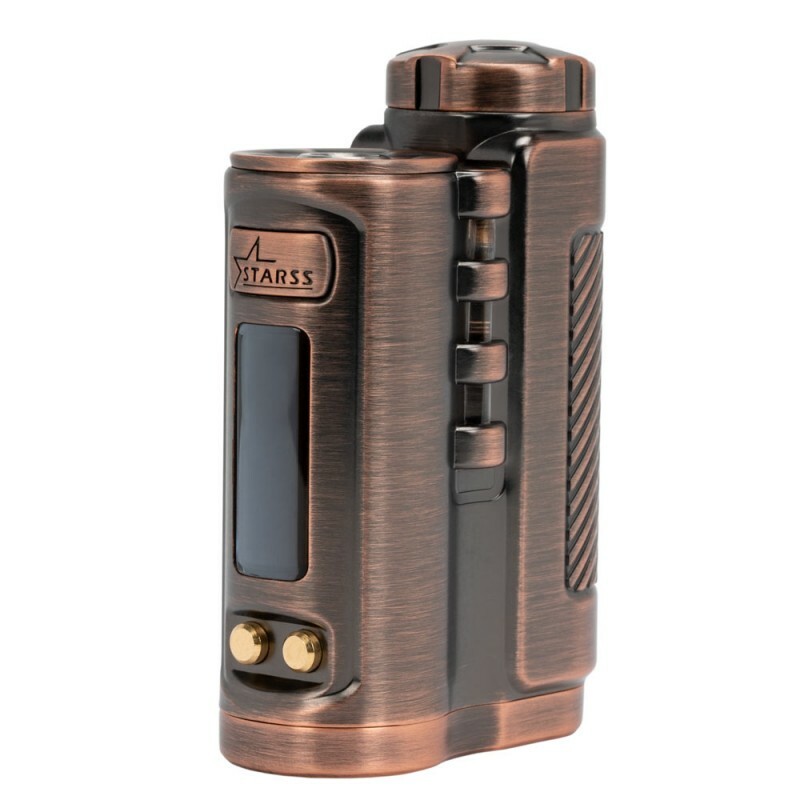 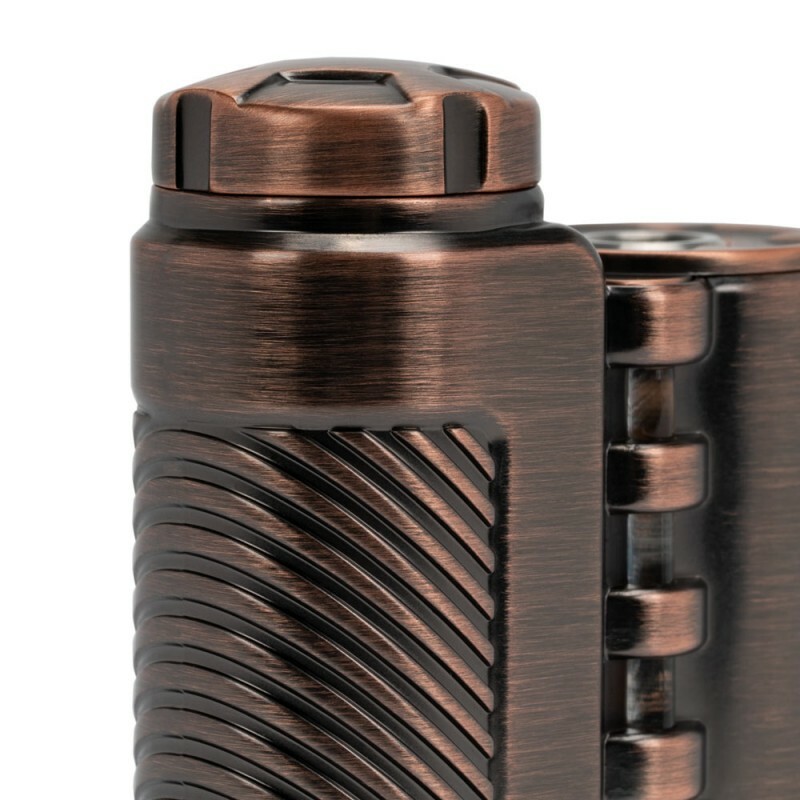 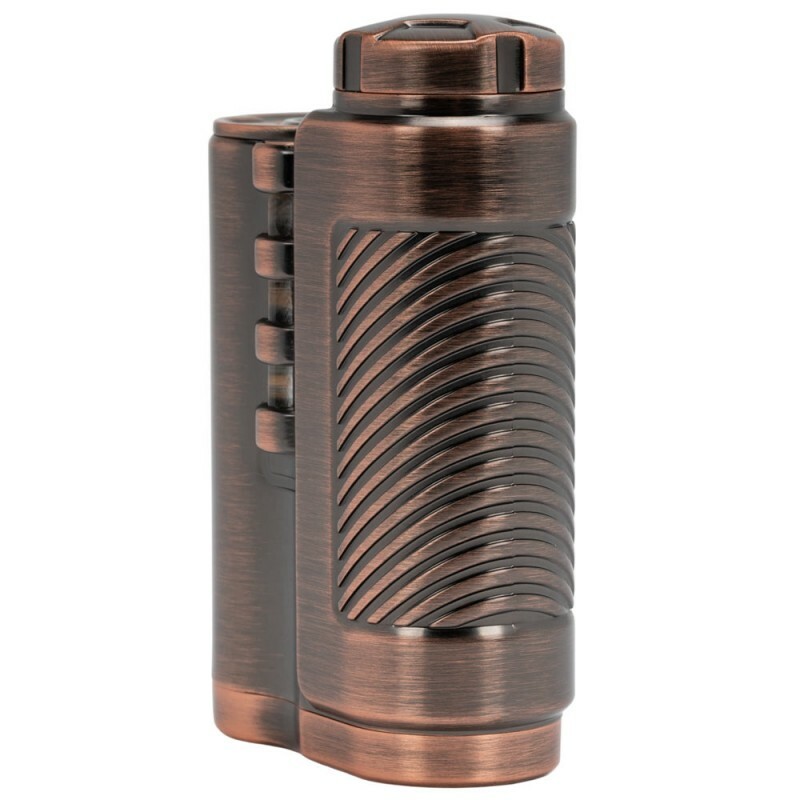 The Blazer 75W TC Box Mod marks the return of the beautiful craftsmanship from Starss Vape. 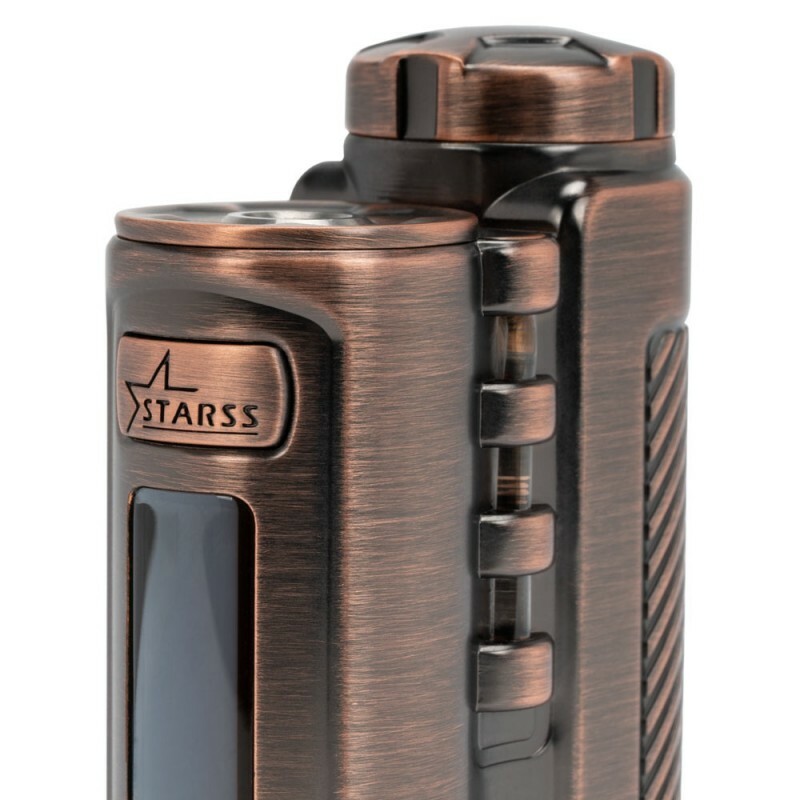 Presenting one of the newest chipsets with a maximum wattage of 75W, powered by single 18650 battery for one of the best balance between performance functionality, size, and design. 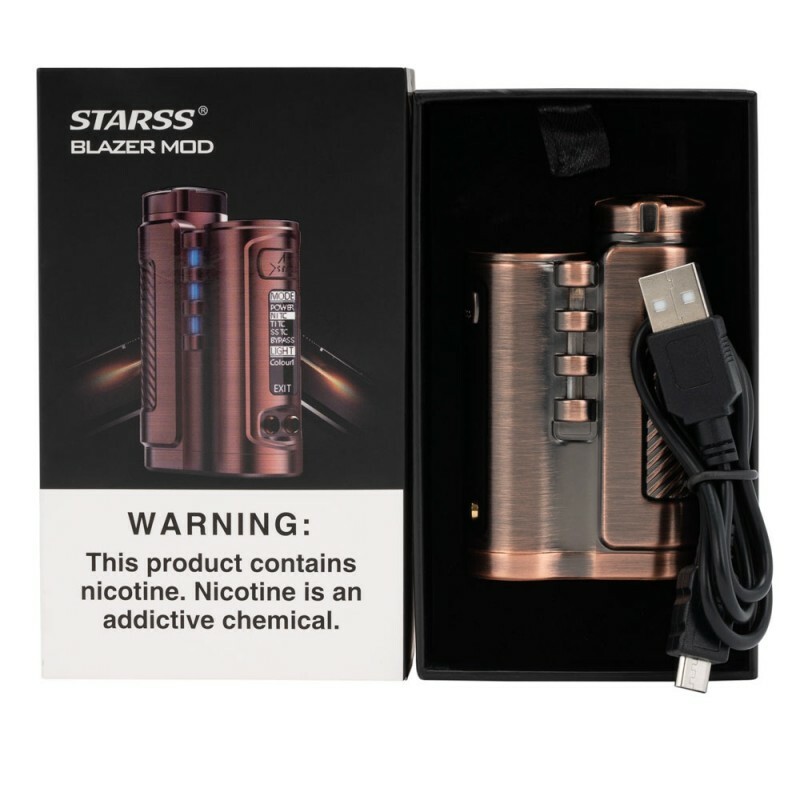 The architectural structure emulates the precision machining and creative designs of Starss Vape.